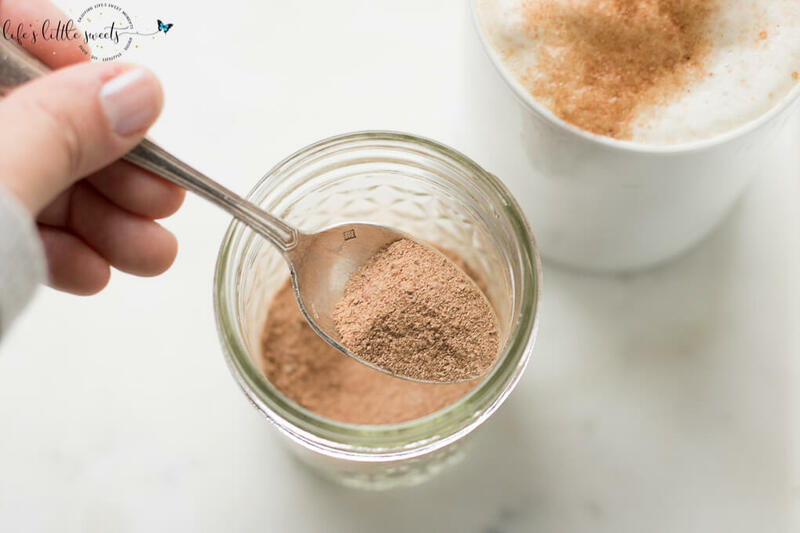 Hi Everyone, I just want to share my favorite spice mixture for topping my lattes lately: Cocoa Cinnamon Sugar Spice Mixture. 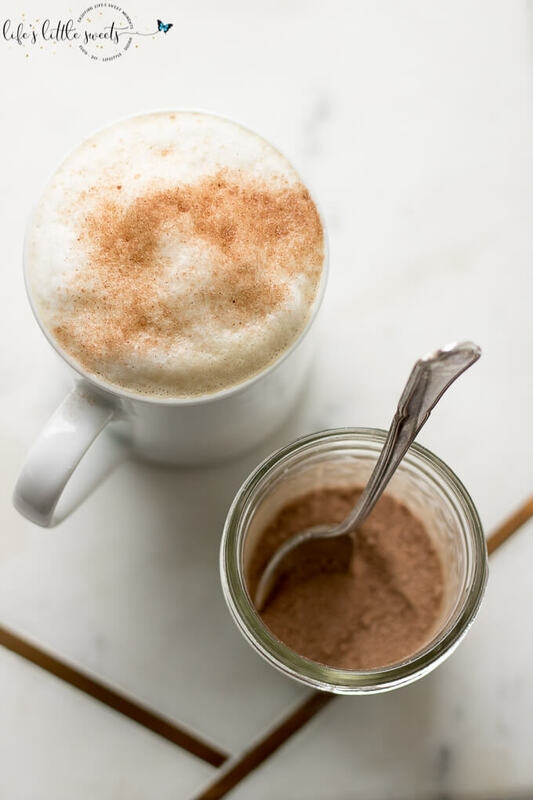 Try this Cocoa Cinnamon Sugar Spice Mixture on your morning latte, I know you will love it! 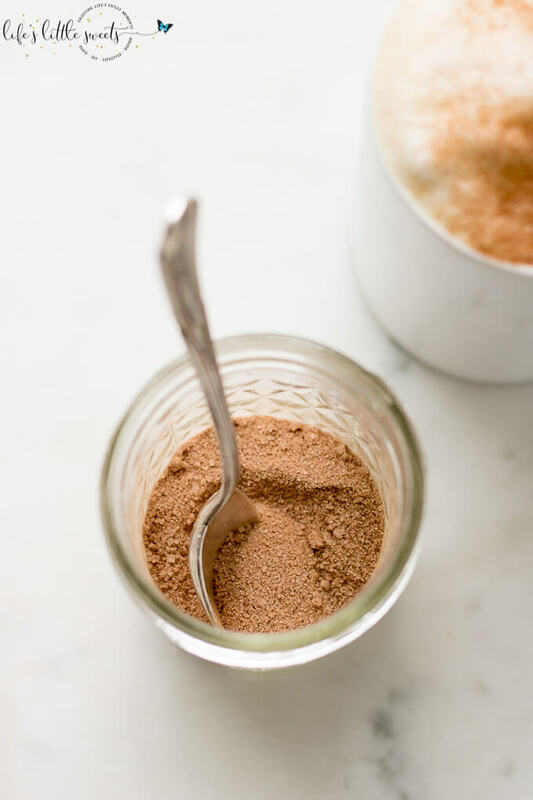 Add the granulated white sugar, Saigon cinnamon, unsweetened baking cocoa to a mason jar or lidded container. 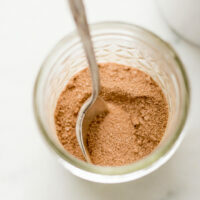 Place lid securely on the container and shake the container for a few moments until the mixture is thoroughly mixed. 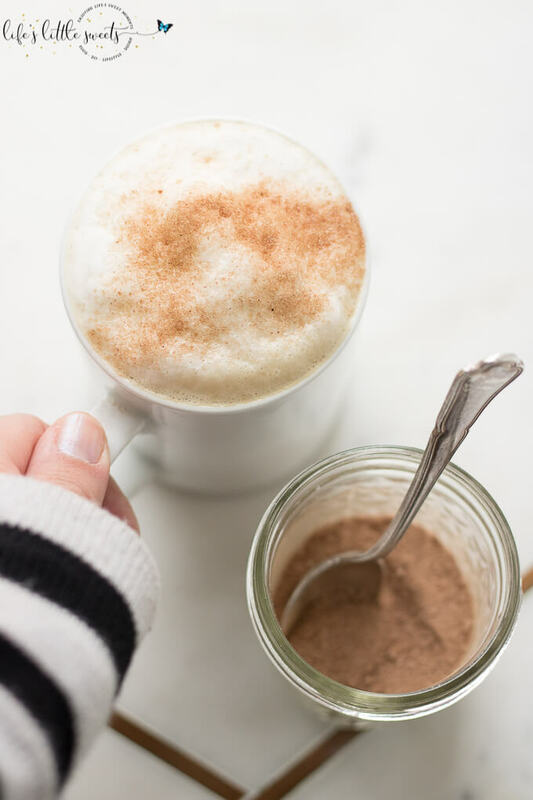 Enjoy over ice cream, coffee drinks or whipped cream! 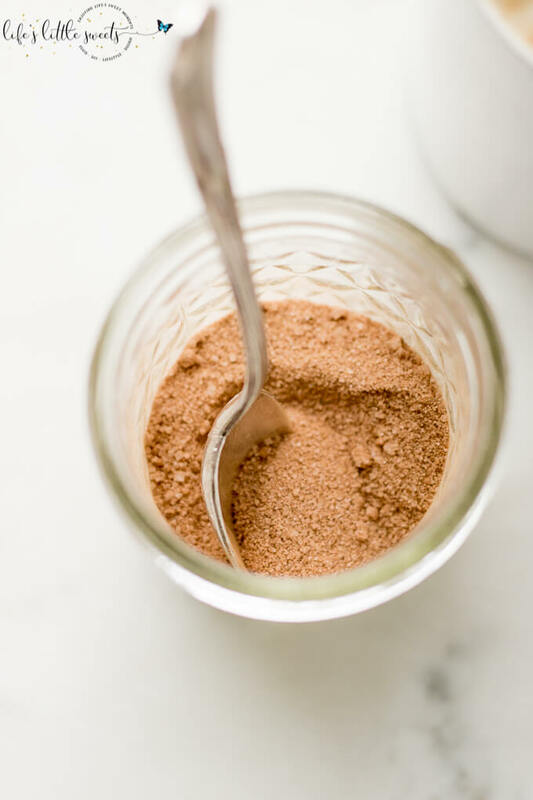 For my tastes this recipe has way too much sugar in it, especially if one is going to sprinkle it on top of ice cream or whipped cream, which already has plenty of sugar in it. 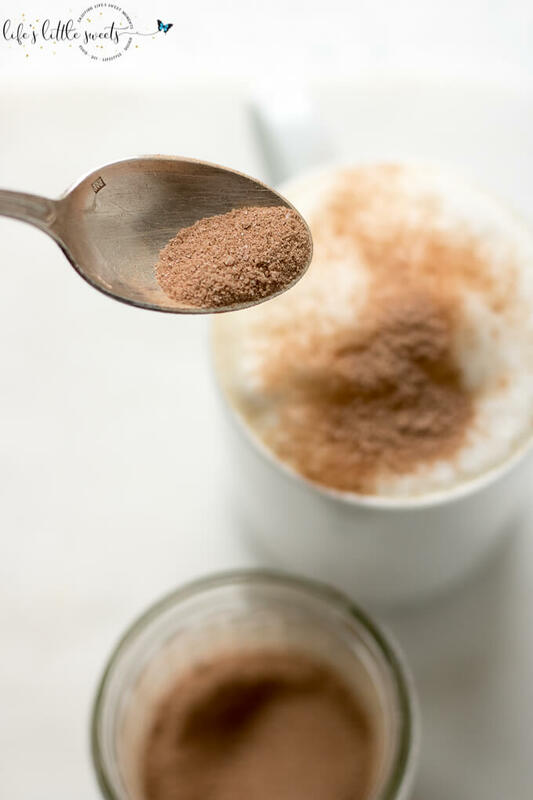 I sprinkled the above (not all of it, just a few dashes) on a scoop of unflavored whey protein powder in 8 oz 1% milk and shook it all up really good in my blender bottle. 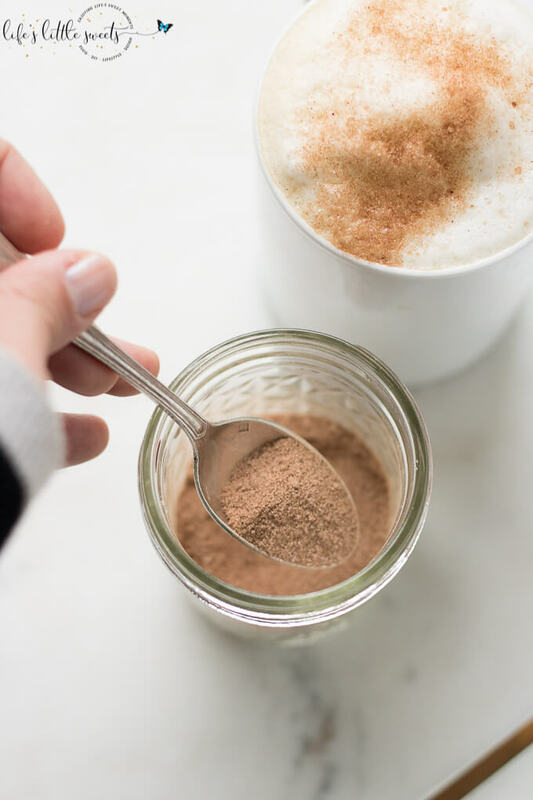 I liked it enough to leave it be (I am sure not many people would find this sweet enough), but I feel I would enjoy a little more cinnamon – maybe between 1/2 tsp – 2/3 tsp – and also perhaps raising the amount of sugar to 1 1/2 – 2 tsp. At the very most I would not exceed a 1:1 ratio of sugar to the other two ingredients combined. That’s just my preference and opinion though. Hi Gregg, I am glad you customized it to your tastes, I always tell people to do that, thank you for coming back, rating and commenting!